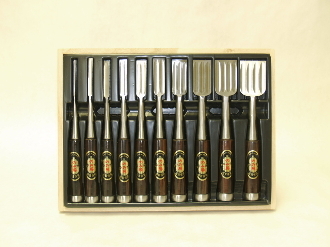 Kanetomo 4 pc Chisel Set!!! The blades are laminated with “White Paper Steel”. Red Oak handles with steel ring to work with hammer. 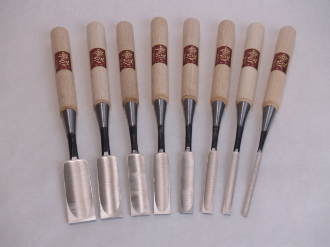 Chisels come assembled (mushroom handle) sharpened and ready for use. 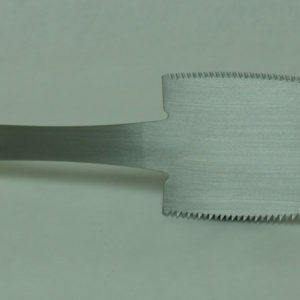 Overall length: 225mm (9″) / Blade length 58mm (2-5/16″) Hardness of edge: HRC65+/- 21mm, 24mm, 30mm and 36mm.